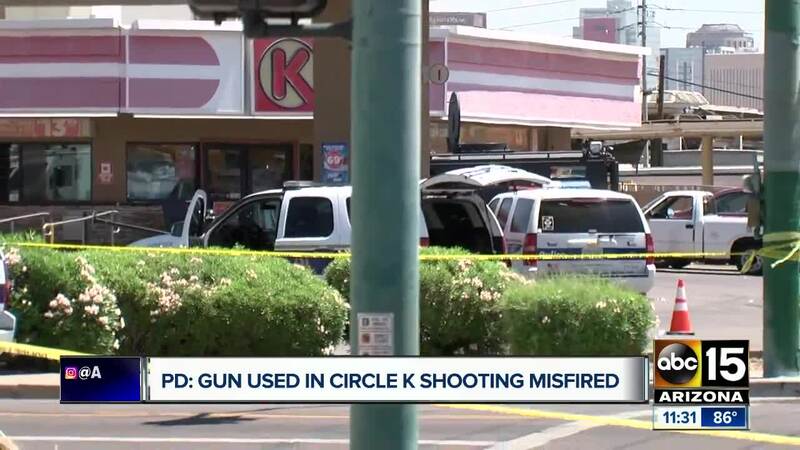 Police say the gun used in a deadly Circle K hostage situation misfired multiple times, possibly sparing the lives of eight people inside the store. 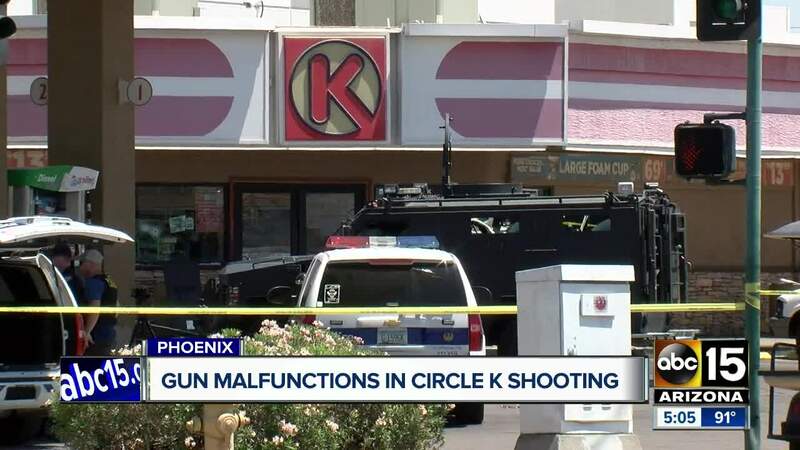 Police documents say that when 53-year-old Joel McClain Carson entered the Circle K near 19th Avenue and Grant Street on May 9 he walked up to a victim and shot him in the back of the head. Officials say the victim died at the scene. Carson reportedly tried to shoot several other customers and employees in the store, but his .22-caliber handgun malfunctioned. Still, he forced the eight occupants of the store into a corner, pointing the weapon at each one. The exit of the store was blocked by a large display case that Carson had moved during the incident so the victims could not escape. Police say at some point, the victims got into an altercation with Carson, eventually getting hold of the gun. They were then able to escape with the exception of another person in the store who hid in a back room, throwing the gun into the parking lot for police to take in as evidence. Carson stayed in the store for almost an hour while police negotiated with him. Officers eventually entered the store, shooting Carson and injuring him. 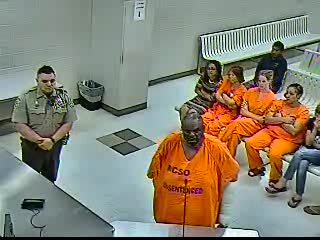 Carson was taken to the hospital for treatment and later booked into jail on multiple charges including first-degree murder, nine counts of kidnapping, possession of a weapon by a prohibited person and eight counts of aggravated assault. According to police, Carson’s gun, which was found to have been stolen, had eight remaining bullets that had all been struck by the firing pin but did not fire from the gun due to the gun’s cylinder being just out of alignment, causing the gun to malfunction. Carson has multiple other felony convictions. This incident is one of more than three dozen officer-involved shootings that have occurred in the Valley since the beginning of 2018.